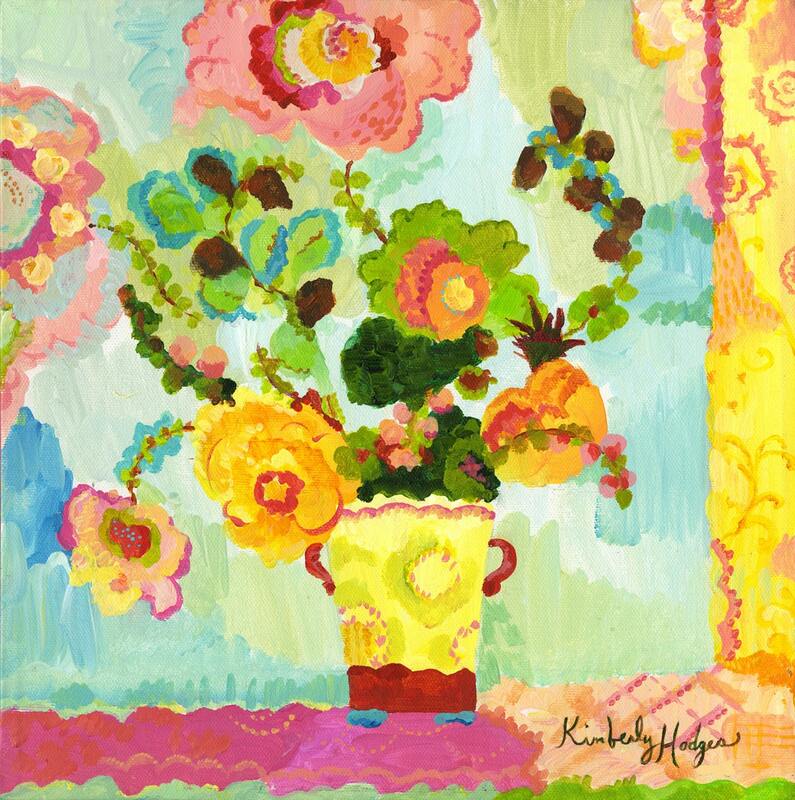 Aqua Butter Flowers giclee print by Kimberly Hodges. The original acrylic painting sold to a Japanese collector. lovely product! easy transaction!! great seller!